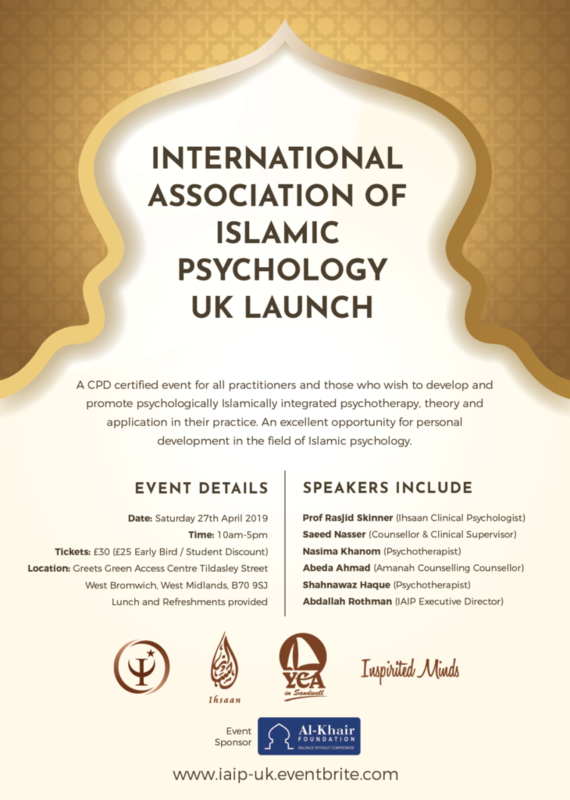 A CPD certified event for all practitioners and those who wish to develop and promote psychologically Islamically integrated psychotherapy, theory and application in their practice. 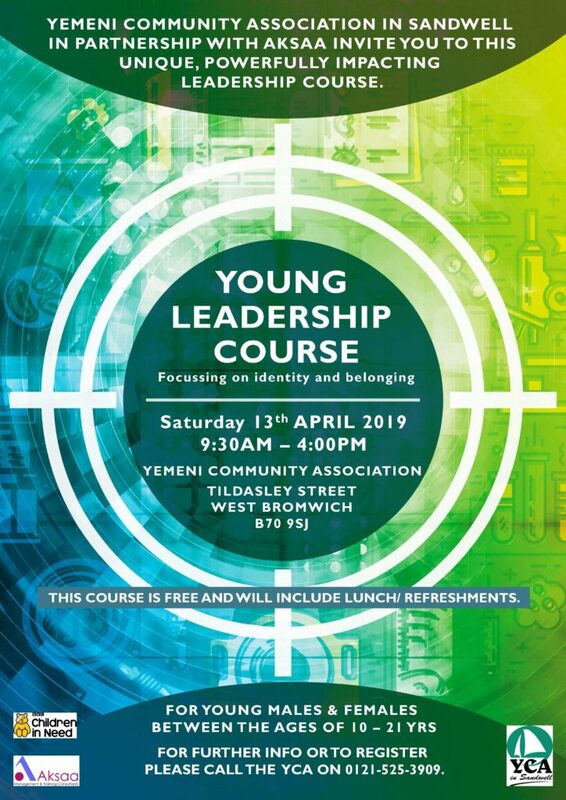 An excellent opportunity for personal development in the field of Islamic psychology. 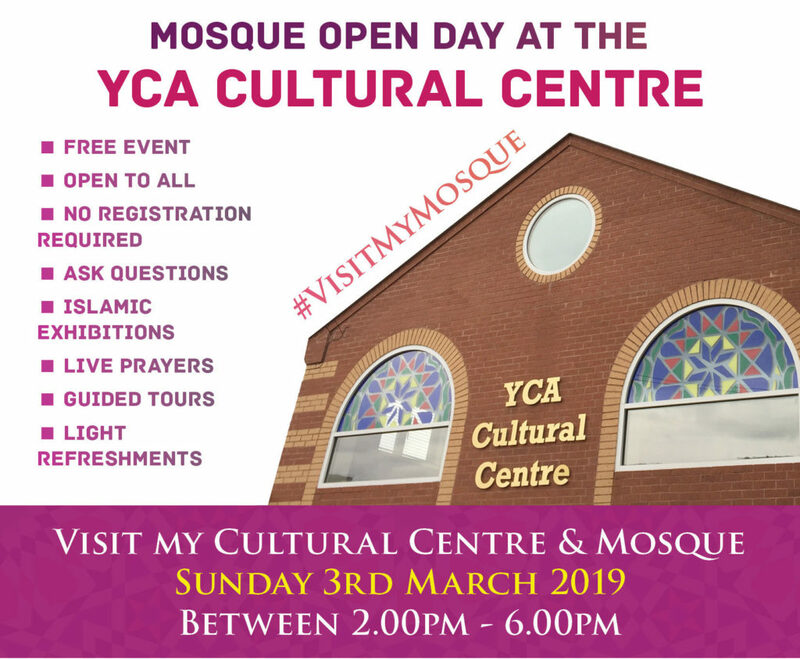 As part of the national #VisitMyMosque initiative, the Yemeni Community Association in Sandwell (YCA) is delighted to invite and welcome you to our mosque open day. The purpose of the day is about helping communities in building bridges and breaking down stereotypes. 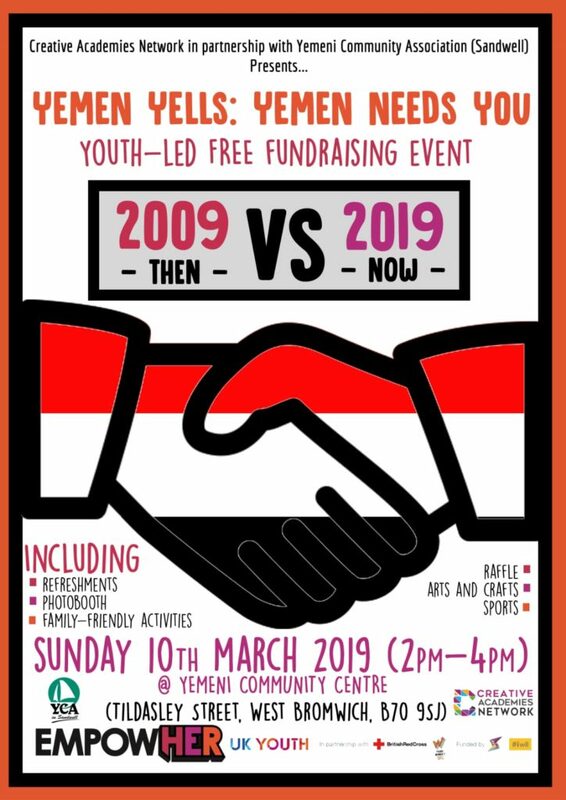 The YCA Cultural Centre is opening its doors on Sunday 3rd March 2019 between 2.00pm to 6.00pm. Drop by for a visit, friendly chat and some light refreshments. This free event is open to people of all faiths and none, so please bring your friends, family, neighbours and colleagues to our place of worship and cultural centre. YCA is proud to announce that it has just passed it assessment to achieve the Matrix Quality standard. 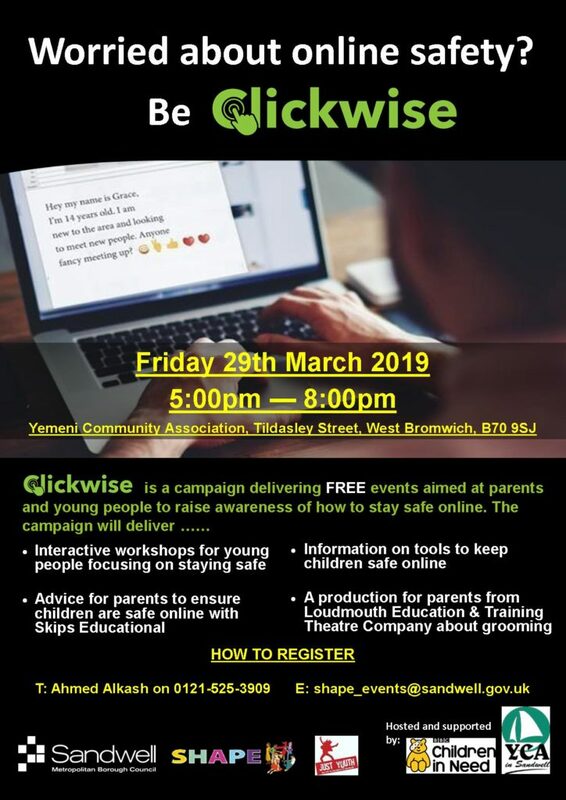 2 years ago YCA took on board all the recommendation of the assessor and adapted them to their everyday activities, which produced a much improved service to our staff, clients and partners. YCA continued to work hard to maintain this excellent quality standard and are waiting for the new recommendation so that further improved can be applied. 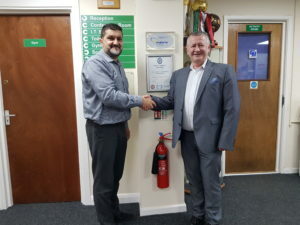 The YCA would like to thank Matrix and its assessor Paul Hesp for helping the organisation to move in the right direction and for seeing the improvement the organisation has made, thus awarding us the Matrix Standard for a further 3 years. Matrix will continue to monitor the service is maintained to a high quality by conducting an annual inspection. This hard work can only be contributed to the staff, clients and our wonderful partners. The YCA is pleased to announce the release of our new website, designed with a new look and an easier way to navigate and learn about who we are and what activities and services we provide. We hope you will enjoy our new site and if you have any comments or suggestions, please contact us.